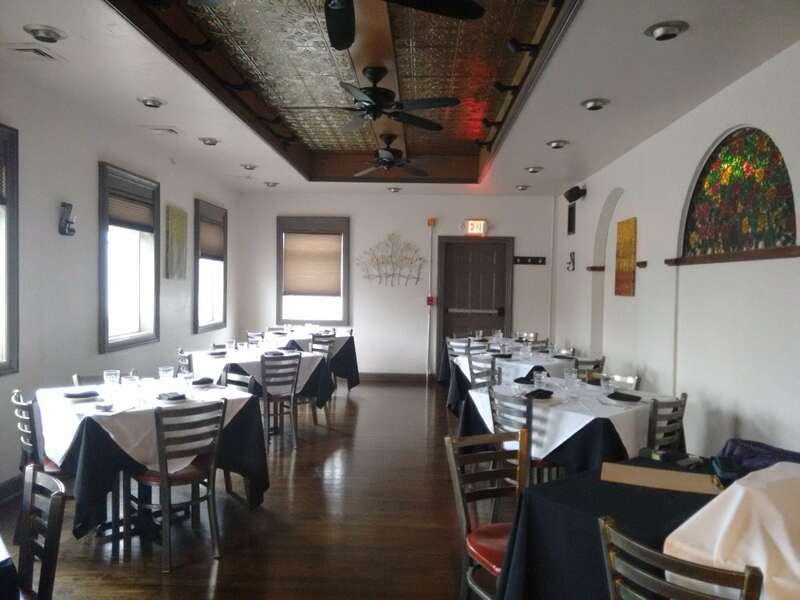 Alina’s Ristorante contacted FACD for help with transforming their small dining room. The current room, with a pressed tin ceiling, struggled with acoustic issues, and the walls lacked the elegance the owners sought. 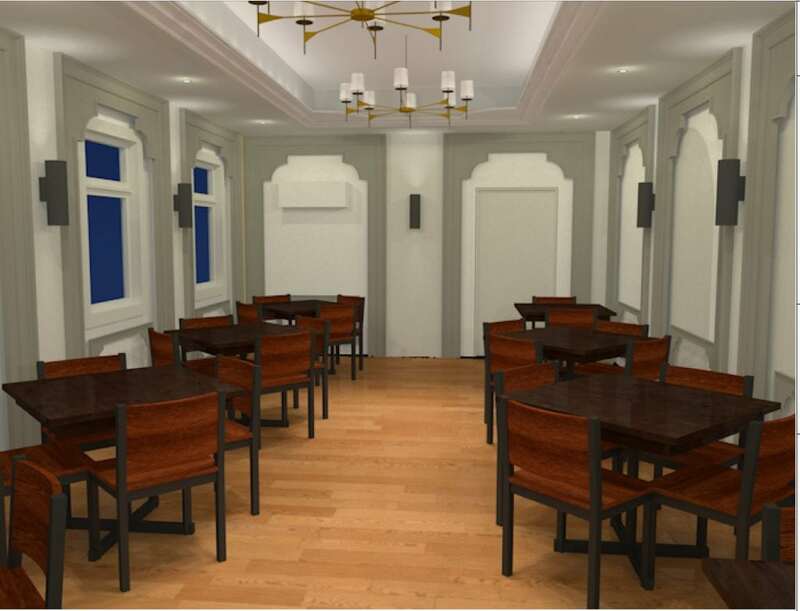 We explored options for wall and ceiling treatments in a 3D model, enabling the client to visualize the different designs. The design (anticipating construction in 2019) brings the room together with decorative mouding, acoustic treatment, and new recessed and cove lighting.